We’ve had a difficult few months, but know it’s OK to feel sadness. The horrific attacks in Manchester and London and, last week, the tragic fire at Grenfell Tower; the UK has been hit hard recently. Whether you’ve been directly affected or not, all of us have felt it in some way. And that’s OK. If you’ve felt sad, angry, guilty or simply, lost after these events – it makes you human. It seems we’re waking up to more and more ‘breaking news’ and none of us are fully equipped to deal with it. Many of us wear our hearts on our sleeves and grieve among friends, while others will keep it tucked away, trying to carry on as usual, but with a heavy heart. It’s OK to feel sadness and it’s OK to feel angry or confused. 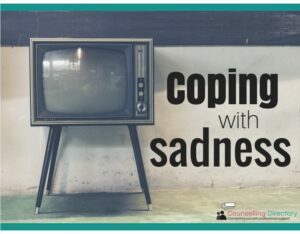 But help is available and there are ways you can learn to cope with these situations, should they occur again. We know, everybody says it, but it really does work! In fact, in 2016 Time to Change ran a survey of over 7,000 people living with mental health problems. They found that 60% of people surveyed said they felt relieved and like “a weight had been lifted” once they spoke to someone about their condition. Talk to your friends and colleagues about the event – if you’ve sat watching the news all morning before work (and they’ve probably done the same! ), you’re allowed to talk about what you’ve seen. Just go gently. If they don’t want to talk about the incident, don’t push them. Explain how you’re feeling and they’ll know you may need a friend. If you’re all feeling the effects, suggest a get-together. You can support each other and listen to what each of you has to say, but maybe have a phone-free zone. Remember, you’re allowed to limit your exposure to the media. It doesn’t mean you’re ignoring what’s going on, but a break every now and then can help you process what’s happened a little easier. Us Brits are known for putting on a brave face, but you’re allowed to feel emotion. It might take a couple of days to sink in, or you may feel a rush of emotion as soon as you hear the news. 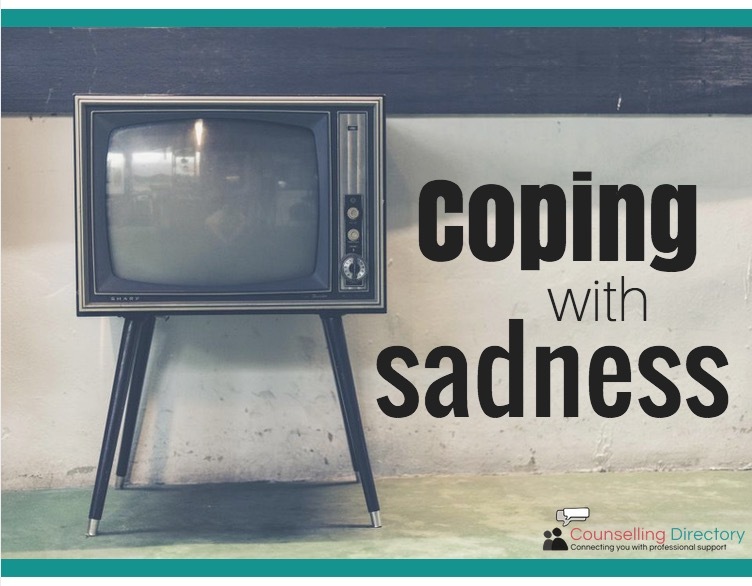 But wherever you are and however you think you cope with these things, know it’s OK to feel sad and allow yourself to feel that way. Grief affects us in different ways. You may not have known anyone personally but hearing the details can often be enough to affect you. If you need to take a couple of days off to process what’s happened, book it off. If you need to have a cry and have a day at home in your pyjamas, do it. If you need to call your family and tell them you love them, pick up the phone. It’s common for those of us not directly involved in the event to feel helpless and guilty for not knowing how to help. But there are ways to help – you may find a charity has been set up to help those affected, there might be a request for food and clothing donations, perhaps even a volunteering opportunity to support those involved. If you’re finding it difficult to cope, it’s OK to need a helping hand. While often we can get the support we need by talking to friends and family, in some cases, it can be beneficial to speak to a professional – like a counsellor. Talk therapy has proven beneficial for a range of concerns, but even if you don’t identify as having a mental health condition, talking to someone can really help you cope. A counsellor acts as a neutral party – they offer a safe place for you to share how you feel and help you work through some difficult problems. It’s OK to need extra support and it’s nothing to be ashamed of. Your mental health is just as important as physical health and just because you weren’t directly involved with the events which have caused this sadness, doesn’t mean you don’t deserve care and support. If you want to learn more about counselling and how it may help you, visit our FAQs.